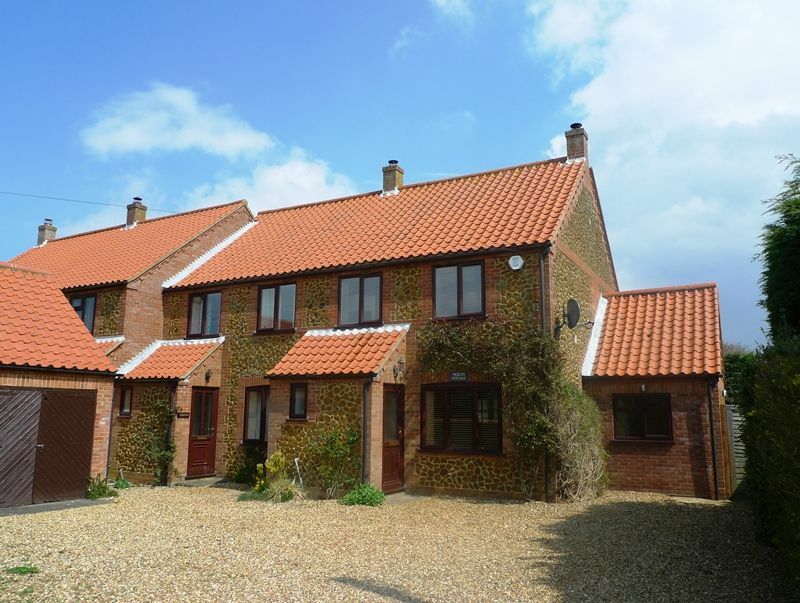 Pickles Cottage is a carrstone cottage which is quietly located along Peddars Way in the heart of the picturesque coastal village of Holme-next-the-Sea, within walking distance of the beautiful coast. 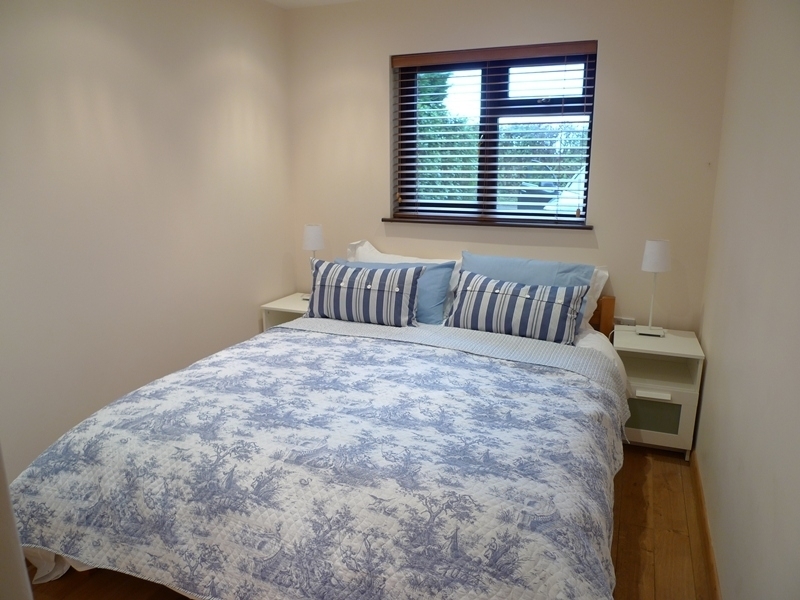 Downstairs has been extended with the addition of an en-suite double bedroom, perfect for those requiring ground floor accommodation, together with a lovely garden room. Upstairs there are three bedrooms with a bathroom. 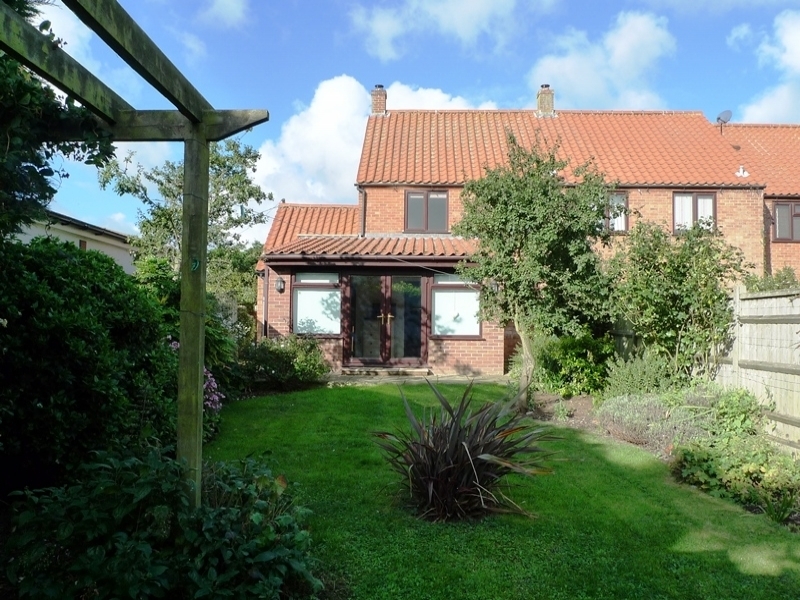 There is an attractive fully enclosed back garden which is lawned with a variety of shrubs and plants, and has a paved area outside the garden room with garden furniture and a barbecue. 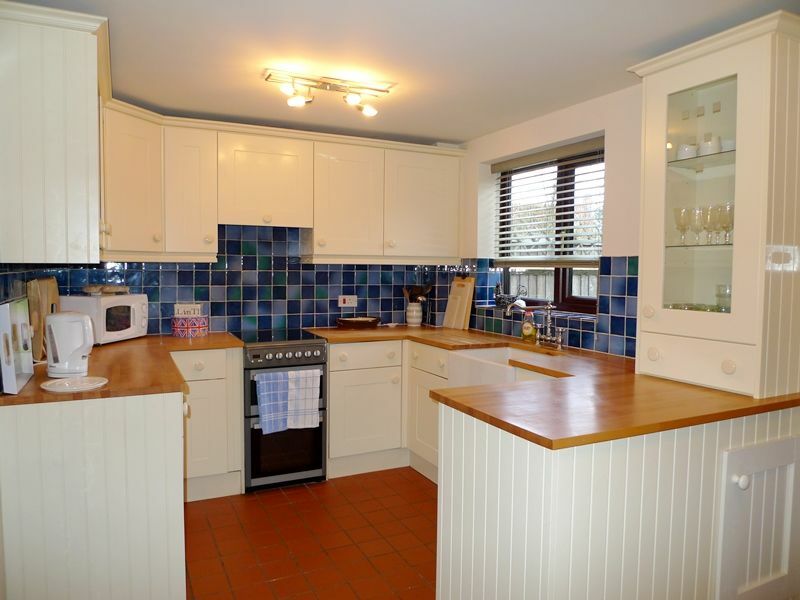 There is also a Beach Hut to rent in Hunstanton for an additional £100 per week upon request. Entrance area with Cloakroom: hand basin and WC. 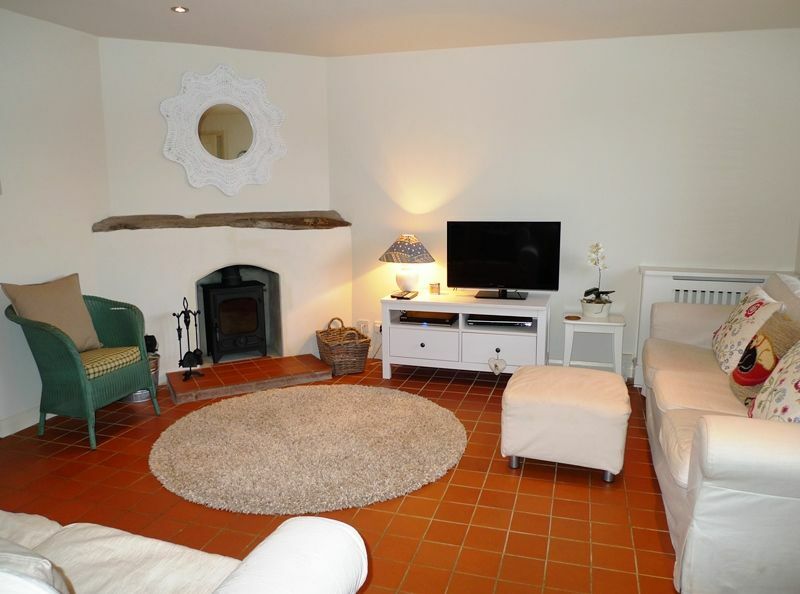 Sitting Room: Light and airy room with a tiled floor. There is a wood-burning stove which the owner finds heats the property and is supplemented by storage heaters throughout, two sofas, an armchair, well-stocked bookshelves and a flat screen digital TV with DVD player. 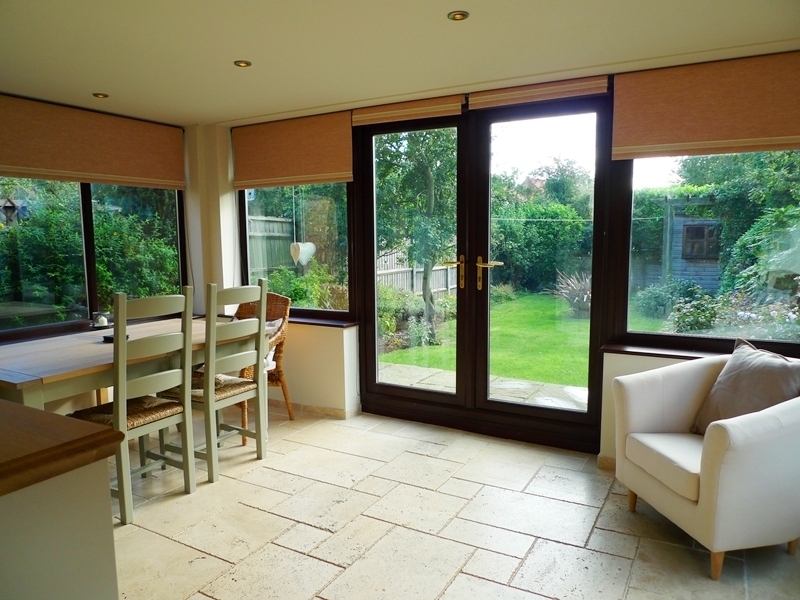 Garden Room: With a travertine floor (with underfloor heating) and a dining table seating up to 8 people. There is a chest of drawers, Freesat TV, Pure music system, and a sofa, with doors opening out into the back garden. From here there is a door through to the downstairs bedroom. 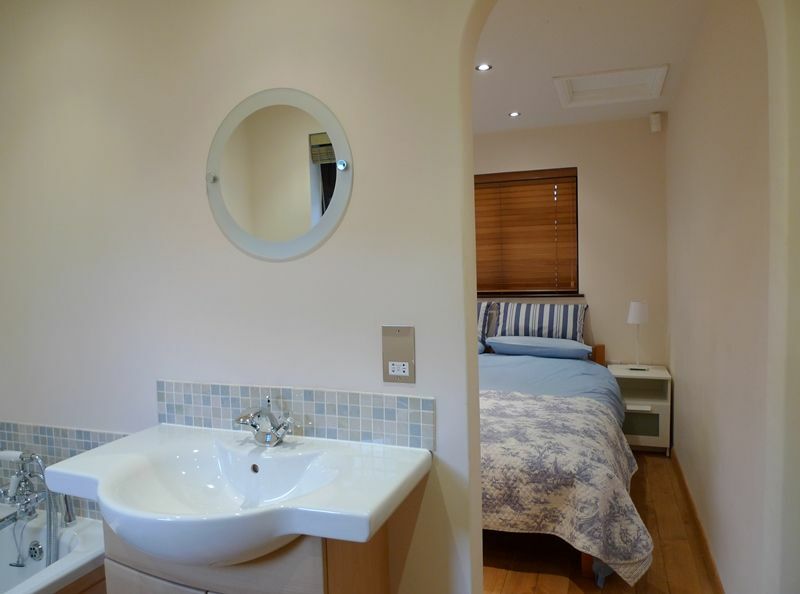 Downstairs Bedroom suite comprising: bath with shower mixer taps, hand basin and WC. 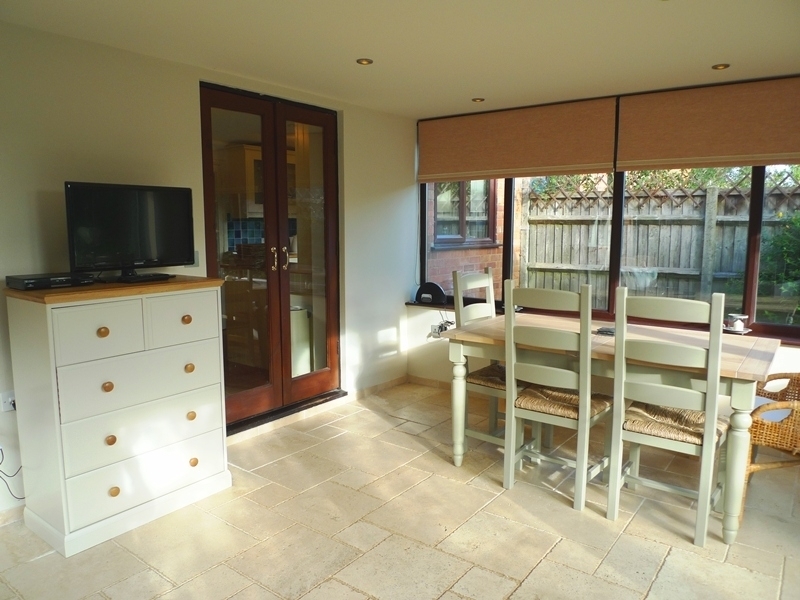 Arch through to the Double Bedroom: double bed (with storage drawer underneath), bedside tables and lamps. 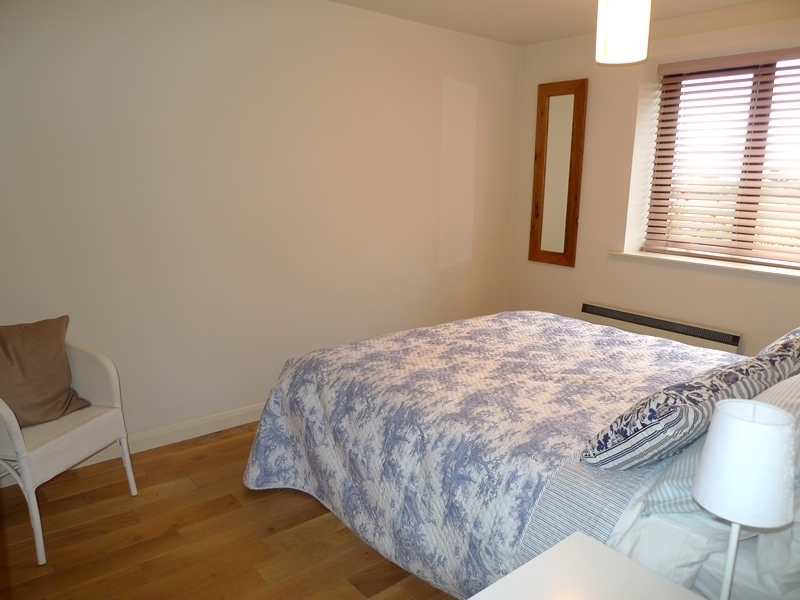 Bedroom 1: Double bed, bedside tables and lamps and wardrobe. 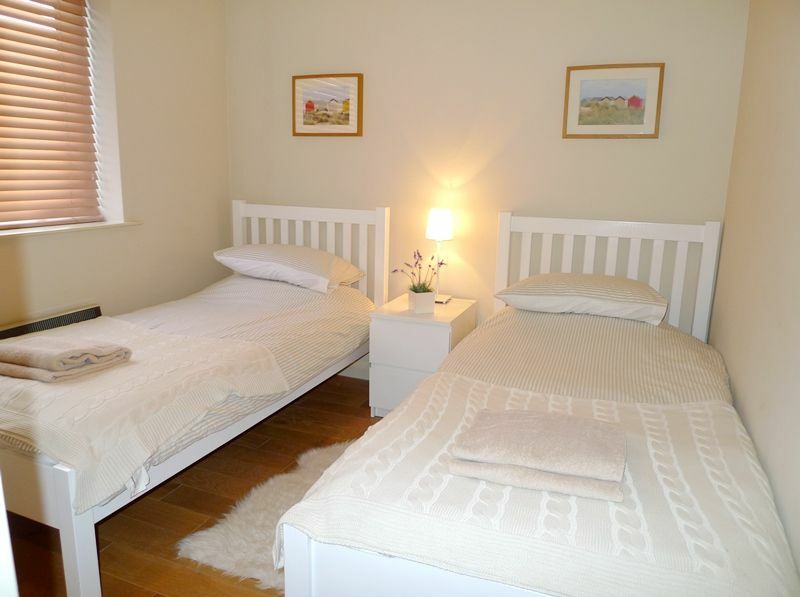 Bedroom 2: Twin beds, bedside table and lamp. 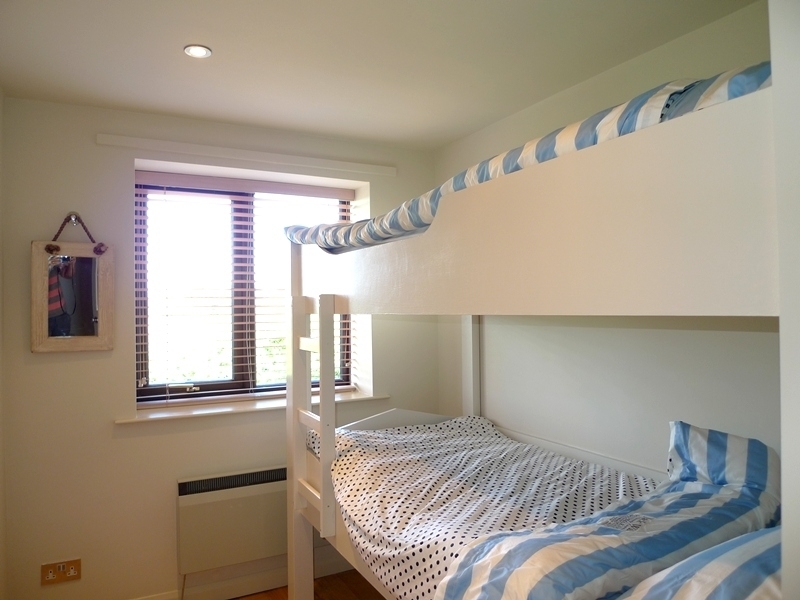 Bedroom 3: Full-size bunk beds. 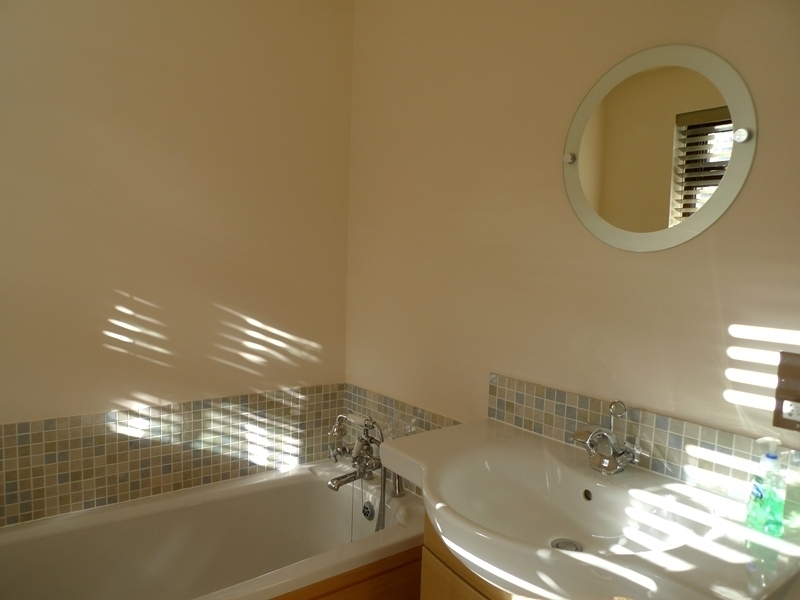 Bathroom: with a shower, hand basin, heated towel rail and WC. There is off-street parking for 2-3 cars in the front drive. 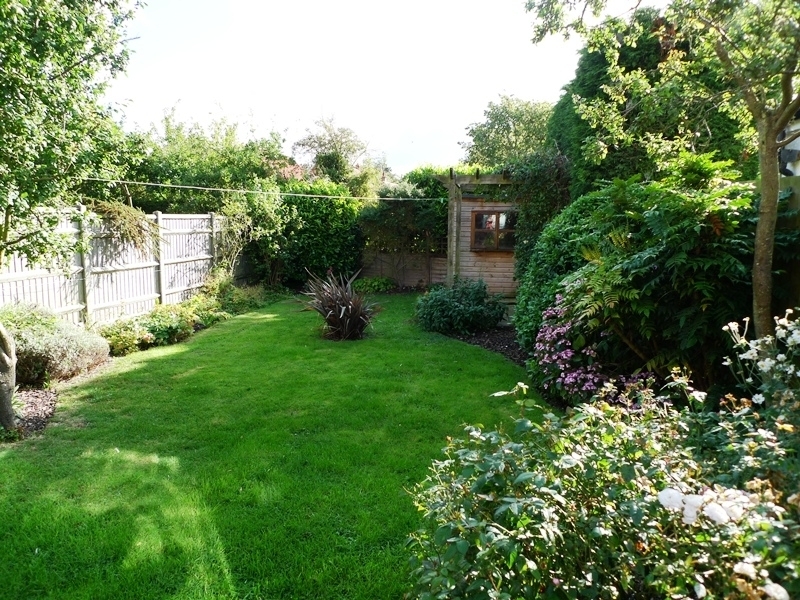 The back garden is fully enclosed and is mainly lawned with a good variety of shrubs and plants. There is a paved area outside the garden room with garden furniture and a barbecue. 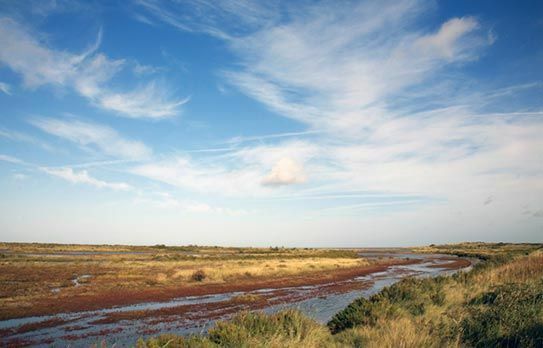 It is only a short walk to the coastal path leading to the unspoilt sandy beach. There is also a local pub (The White Horse) within a few minutes walk. Opposite the cottage there is a field where dogs can be walked or children can play. 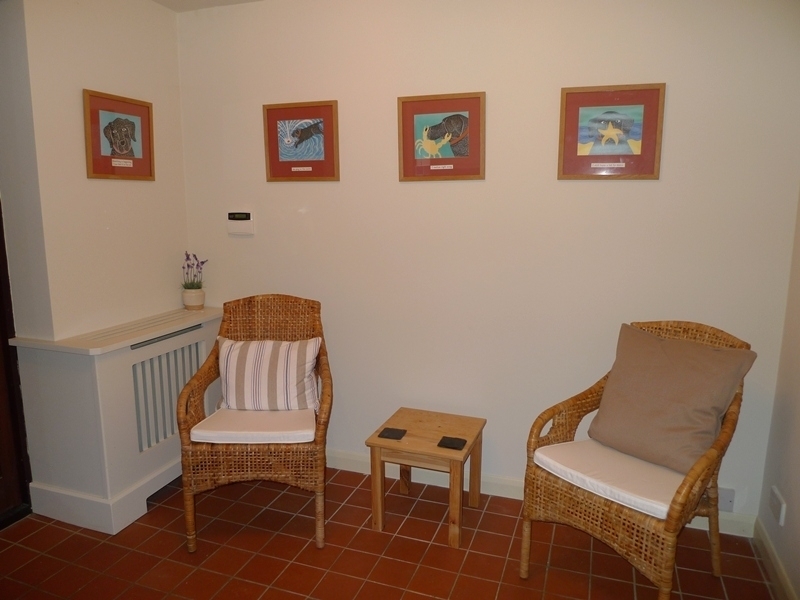 There is a Beach Hut at Hunstanton available at an additional cost of £100 per week if required. A very well maintained cottage, will definitely stay here again. 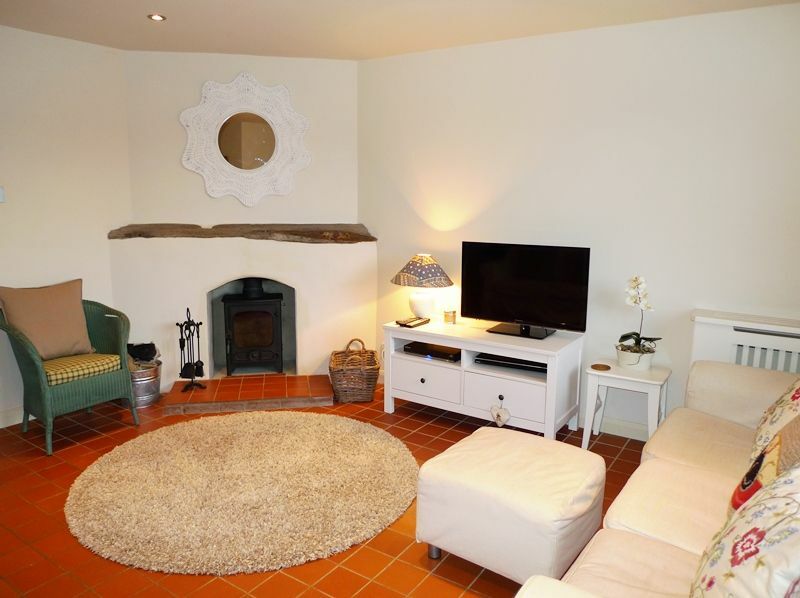 Another fantastic holiday in this great family and dog friendly cottage! Our third visit and already planning our fourth! !